The Woodstock Marketing Shankar series side chair is perfect for office reception, waiting room, and lobby use. These stackable guest chairs provide generous dimensions, anti tip glides, and molded foam seats. 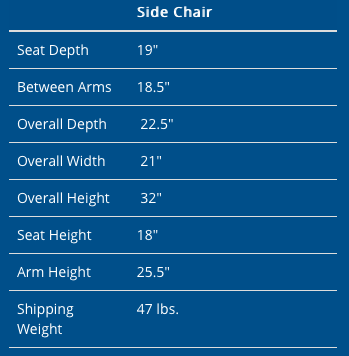 The Shankar chair supports users up to 250 pounds. Price includes 2 chairs! *Additional Color Options Available - Call 800-867-1411 for Sale Pricing! The Woodstock Marketing Shakar chair is perfect for private office interiors, training rooms, and office waiting areas. This versatile side chair features a fabric seat and perforated polypropylene back. 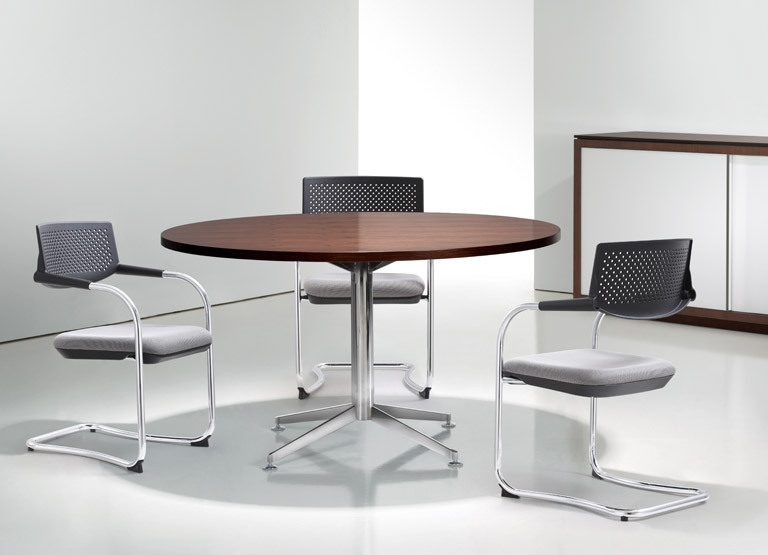 Shankar chairs support users up to 250 pounds and match the task chairs from the Woodstock Ravi collection. These designer chairs are also stackable up to 5 high to save space when not in use.